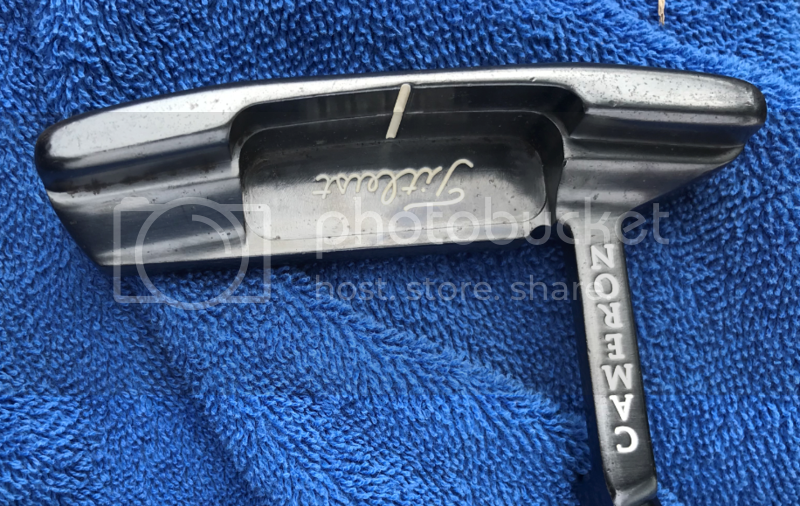 Discussion Help (Pics fixed) - Do Scotty Cameron Art of Putting NP2s have oval tracks? 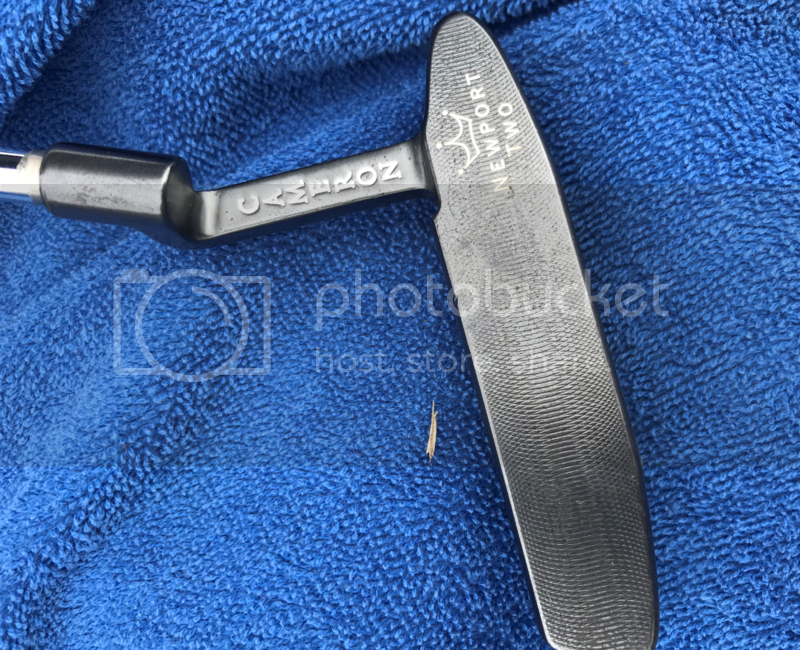 Help (Pics fixed) - Do Scotty Cameron Art of Putting NP2s have oval tracks? Got this putter and wanted to try it out. 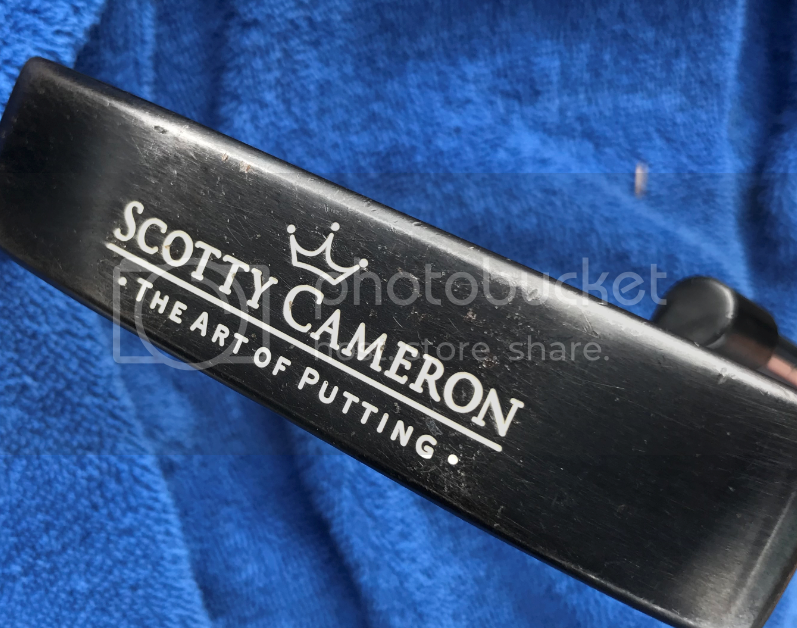 I am normally a toulon and bettinardi guy so i do not know much about cameron. Someone told me it may be an oval track but i am not sure. Thoughts on what this is? Hi Rob, just updated some photos. Appreciate any insight. Yep, that's a oval track np2 from 98-99.